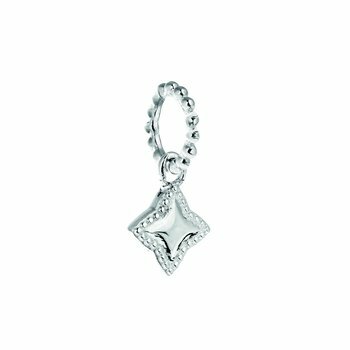 Star is what you are. 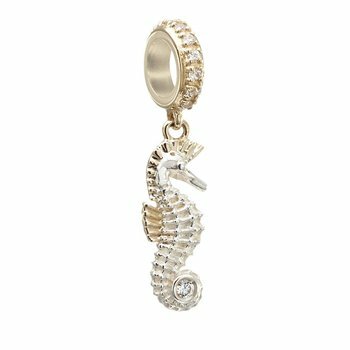 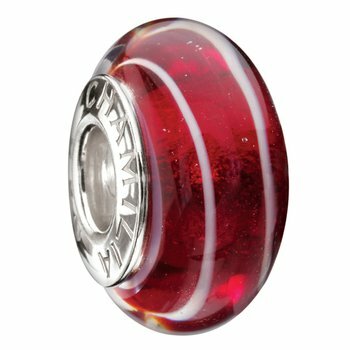 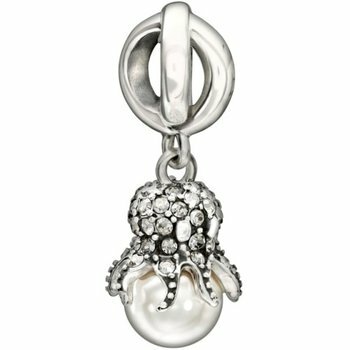 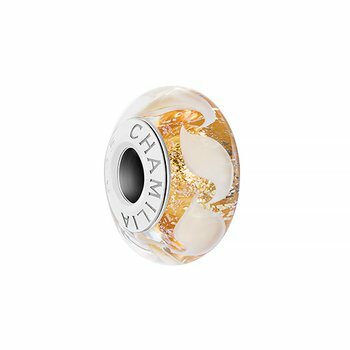 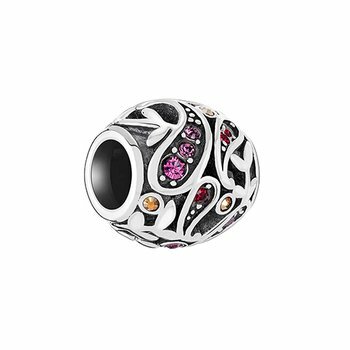 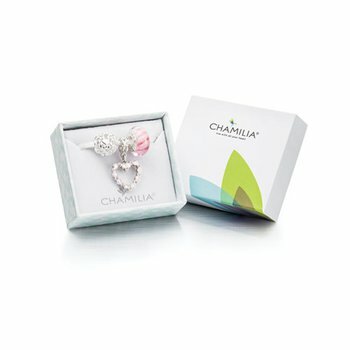 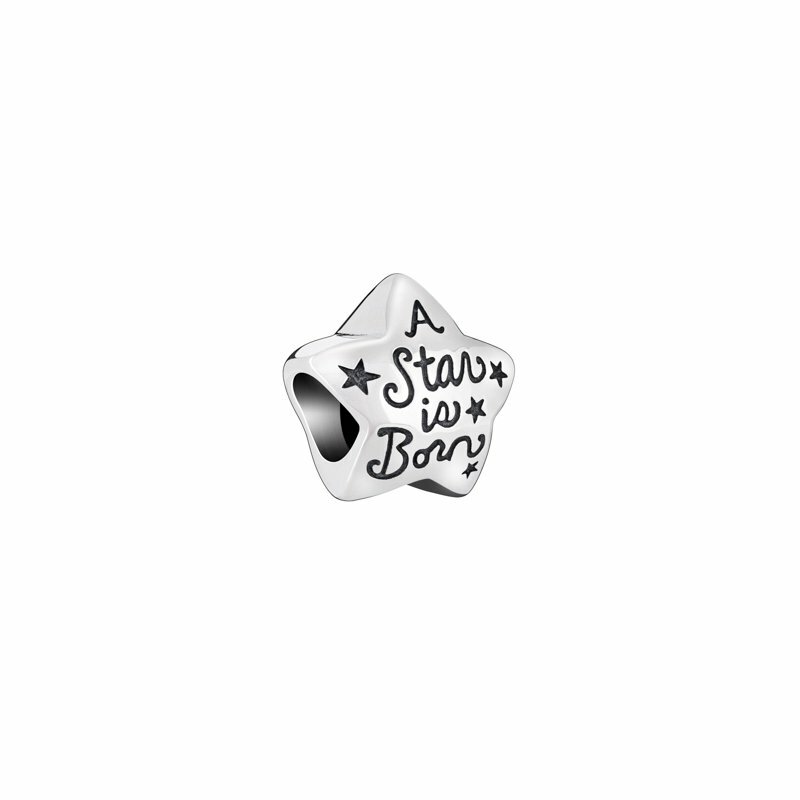 The Star is Born charm will make you shine like a star. 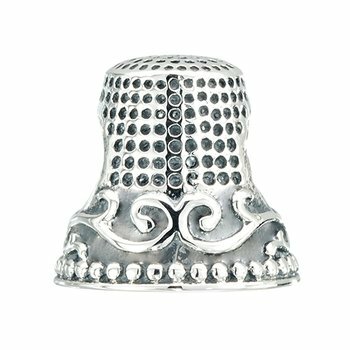 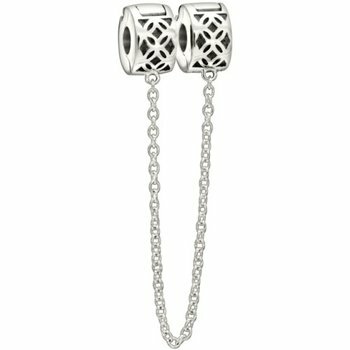 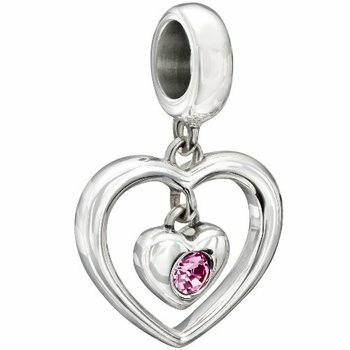 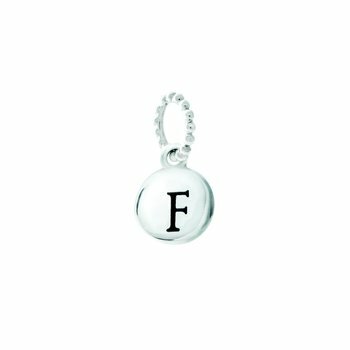 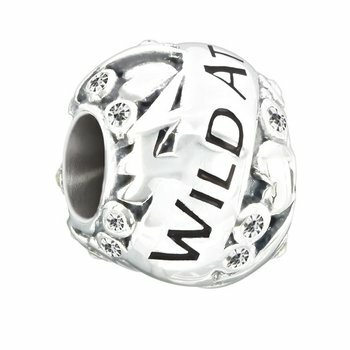 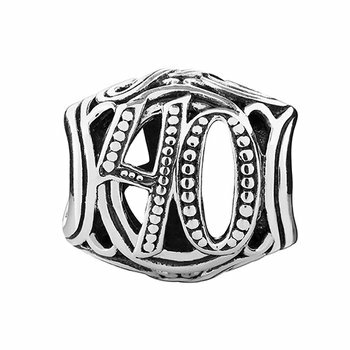 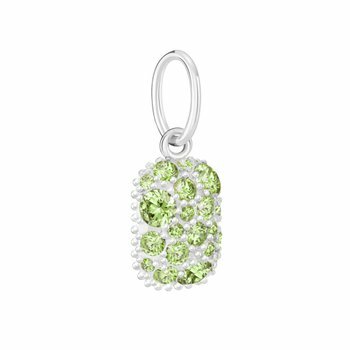 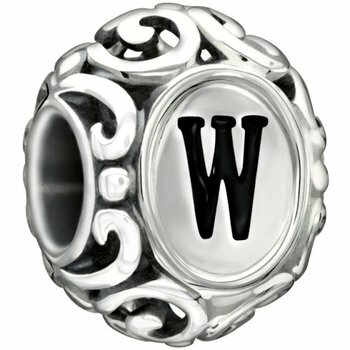 The charm is in sterling silver and with light oxidized finish.